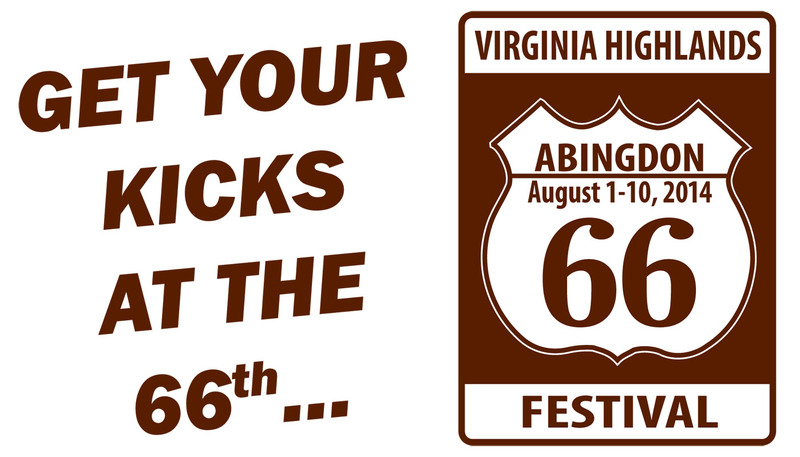 From August 1 to 10, 2014, Abingdon will host the 66th annual Virginia Highlands Festival. Named “Best Art Event” in the region by readers of Virginia Living magazine, the Festival offers activities and entertainment for the whole family. Anchored by an antiques market and an award-winning juried arts and crafts show, the Festival includes live music, historical re-enactments, fine art and photography competitions, creative writing workshops, home and garden tours, guided nature hikes, and numerous activities for kids. 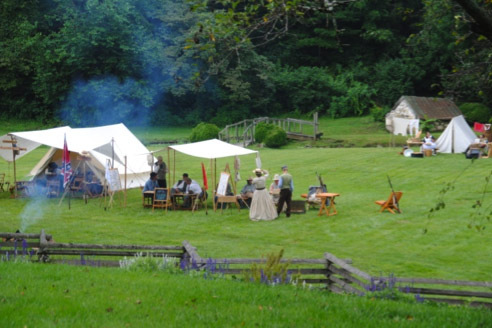 In 2014, the Virginia Highlands Festival will include several events to commemorate the sesquicentennial of the Civil War. The annual Civil War weekend will be held August 2-3, with reenactments, demonstrations, and living history events. Virginia’s Civil War 150 History Mobile will also visit Abingdon during the Virginia Highlands Festival, August 8-10, from 10 am- 6 pm each day. This “museum on wheels”, which is housed in a 53’ expandable tractor-trailer, includes exhibits on the battlefront, home front, journey to freedom for African slaves, and legacy of the Civil War. 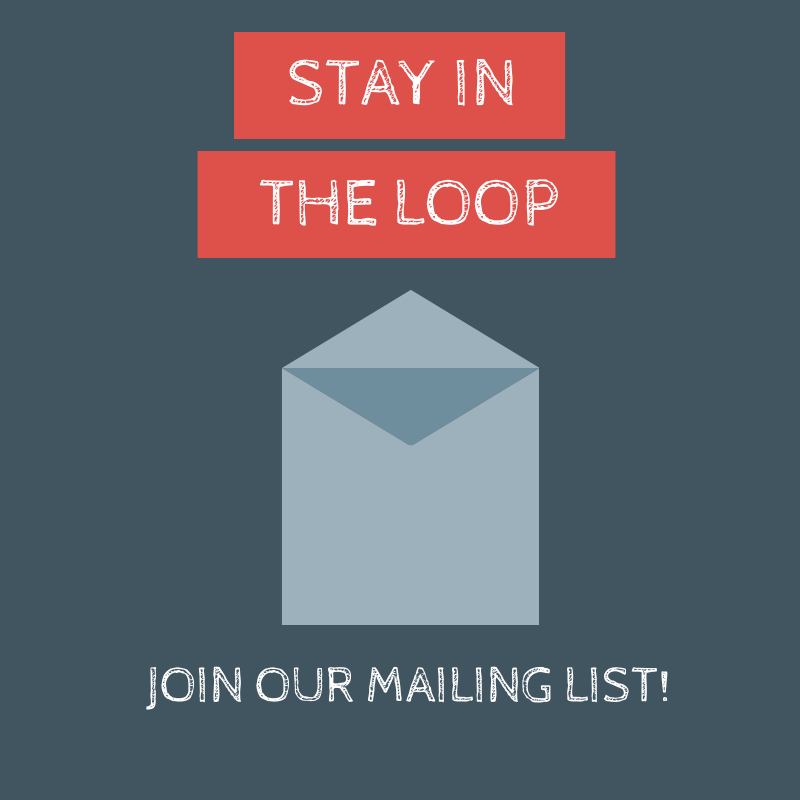 Visit any of the links below for more information from the Virginia Highlands Festival Website. Gibson, Allie. “Highlands Festival ‘Won’t Be the Same Old Thing'”. TriCities.com. 18 June 2014. The Fields-Penn House will be open Monday-Saturday 10 a.m.-6:00 p.m. and Sundays 1-5 p.m. The Duncansville One-Room School Museum will be open on Fridays and Saturdays during the festival from 10 a.m.-4:30 p.m. On Sunday, August 3 and Sunday, August 10, the museum will be open 1:30-5:30 p.m. The Historic White’s Mill and Mercantile will be open during the Virginia Highlands Festival. Tours will be offered Wednesday-Sunday, 10 a.m.-5 p.m. and Saturday, 9 a.m.-12 p.m.
As we learn more about the dates and times of history-related events, we will update this page. July 23-26, 2014: Old Glade Tractor Association 7th Annual Summer Show (Historic Fairview Homestead); Fairview will be open for tours on Friday, July 25 from 10-4 and Saturday, July 26, from 9-4. August 1 and August 2, 8:30-10:30 p.m.: Civil War Outdoor Film, Gettysburg at the Abingdon Muster Grounds. Please note that this film will be shown in two parts. August 10, 2:00-4:00: “Salt Capitol of the Confederacy“, virtual tour hosted by the Museum of the Middle Appalachians in Saltville, Virginia. Friday, August 1 through Saturday August 9, 11:00-5:00 each day: Quilts of Appalachia on display at Holston Mountain Artisans. See beautiful quilts invoking Appalachian history and the character and strength of the artists who created them. Saturday, August 2 through Sunday, February 1, 2015: The William King Arts Museum will host “An American Turning Point: The Civil War in Virginia”, an exhibit on loan from the Virginia Historical Society in Richmond. Please see the William King website for their hours and more information about the event. Monday, August 4, through Sunday, August 10, 1:00-4:00 p.m. each day: “Telling the Story”: Living in the Backcountry. Did you know that, at one point in our nation’s history, Washington County, Virginia was the “frontier”? Visit this program and learn about life in late eighteenth century Virginia. Monday, August 4, through Sunday, August 10, 1:00-4:00 p.m. each day: “Telling the Story”: The Battle of King’s Mountain. Thomas Jefferson called it “the turn of the tide of success which terminated the Revolutionary War with the seal of our independence”. What was Washington County’s role in this great battle? Come hear about this significant battle in the quest for our nation’s independence!